Sorry, Officer. I Was Going No. That or Sticking Your Head Out the Window. (My mom and my grandma talking during dinner.) Grandma: (talking about our dog) When I went for a drive with Jake in the back seat he just laid on the floor and cried. Mom: Really? Grandma: Yeah, he just laid down and started crying. Mom: That's what I do every time I'm in a car with you driving. 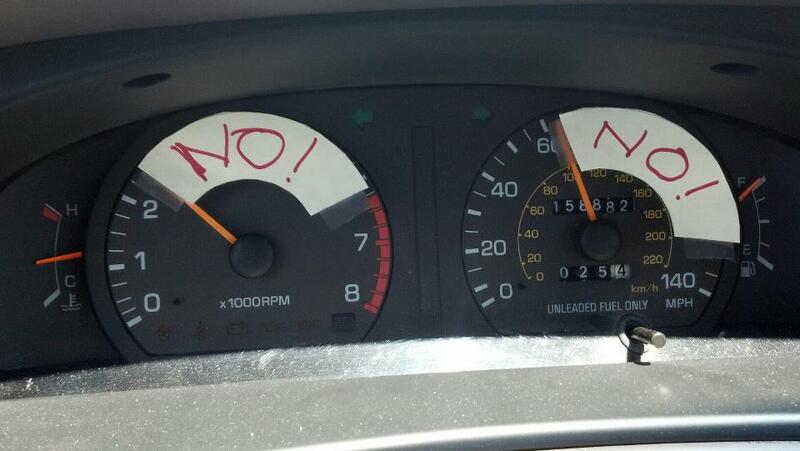 Me: Dad, your car is falling apart, you should really look at getting it fixed. Dad: It's not falling apart, it has CHARACTER. (*Dad goes to open car door, it falls off*) Dad: (*Guilty look over shoulder*) Character? A Detroit-area man had his 9-year-old daughter drive him to the store because she was his "designated Driver." The daughter reportedly got into the driver's seat at a gas station and drove for several miles before the police pulled the van over, after a 911 tip informed the police of the young driver. When the tyke pulled over, she was reported as saying "What did you stop me for? I was driving good." Luckily, nobody was injured from the incident and no accidents occurred. 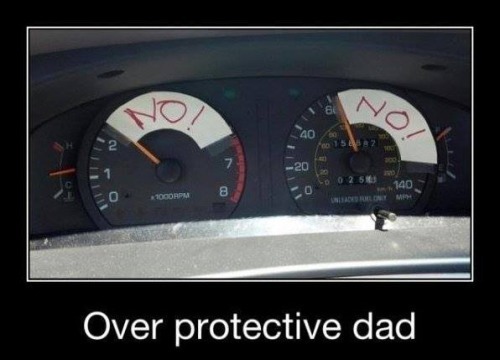 Except maybe for a man having to admit that his pre-teen daughter could drive better than him in the circumstances.